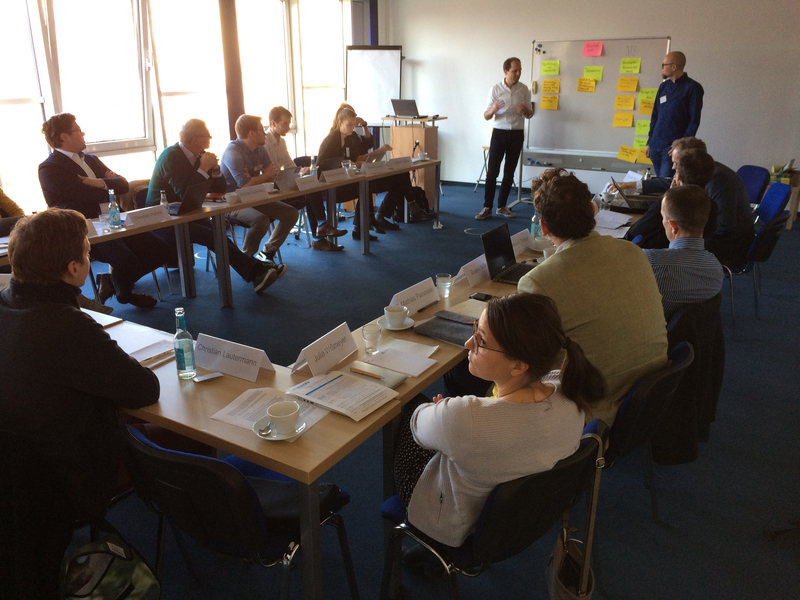 The Oekoworld Workshop on Sustainability Evaluation of Businesses in the Digital Economy in Berlin explored new ways to express ethical values in relation to complex technological and business-model innovations in the context of ethical and sustainable investment. The workshop was prepared and convened on 16 November 2018 by Ecologic Institute with sponsorship from Ökoworld AG, the asset management company behind the Oekovision investment fund. Key findings were presented in a session (in German) at the "Bits & Bäume" conference of the Institute for Ecological Economy Research (IÖW) on 17 November 2018. Digitalisation is challenging traditional notions of acceptable ethical, social and environmental behaviour of business. The traditional ESG criteria of ethical rating agencies or institutional investors, such as investment funds (or mutual trust) fail to capture the essence of businesses in the Digital Economy. R. Andreas Kraemer, Mercator Senior Fellow at Ecologic Institute and Co-Chairman of the Oekovision Investment Committee, moderated the workshop, which was also attended by Sascha Dickel of the University of Mainz and Christian Thorun of ConPolicy as members of the Committee. Mona Freundt and Marius Hasenheit of Ecologic Institute acted as rapporteurs.